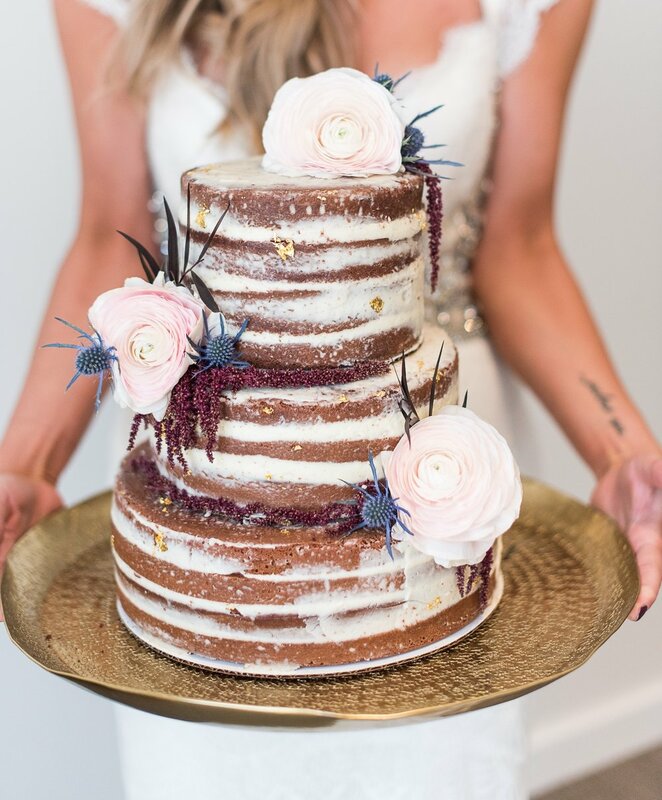 Black Velvet Desserts provides elegant and unique pastries for all occasions while supporting local anti-Human Trafficking Organizations. Stand out from the crowd with your customized display of handcrafted bite size desserts that every guest will love. Astonish your guests with an enchanting cake that embellishes the romance and love of every moment. Your party will set the standard of luxury and excitement. Your customized menu of desserts will please every guest and make them feel valued and appreciated. Your friends and family will enjoy handmade, hand crafted, quality desserts and candy made with quality ingredients, but more importantly, with LOVE. Black Velvet Desserts is the ‘Jeni’s of cakes’!! !